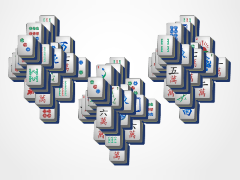 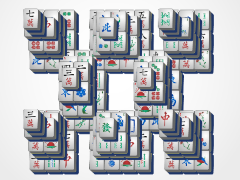 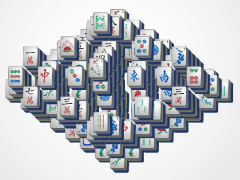 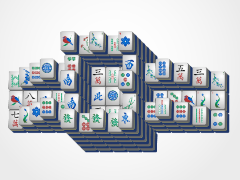 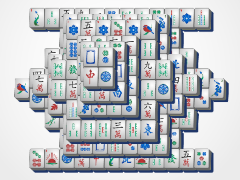 This mahjong solitaire game is a great mahjong game for beginners! 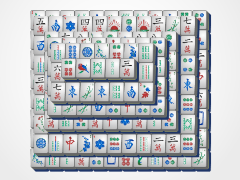 The mahjong tiles are easily chipped away for the most part, and the only problem you could encounter is the long row of mahjong tiles on the top and bottom of the mahjong board! 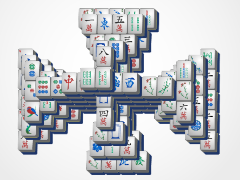 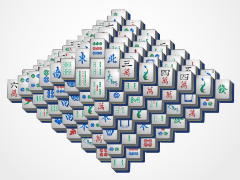 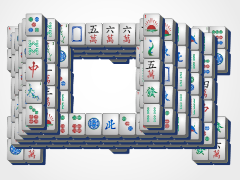 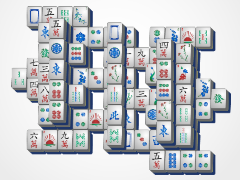 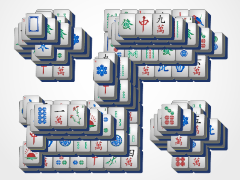 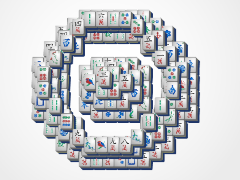 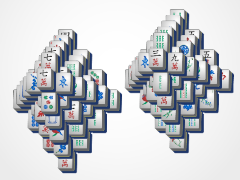 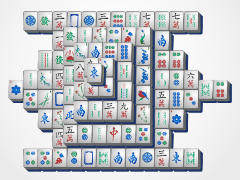 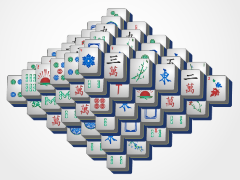 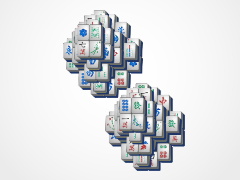 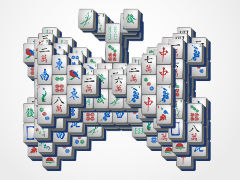 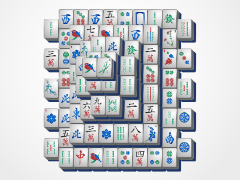 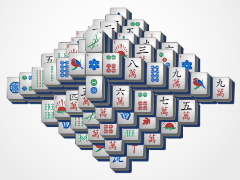 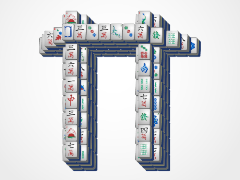 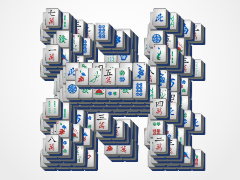 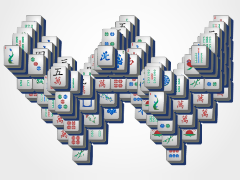 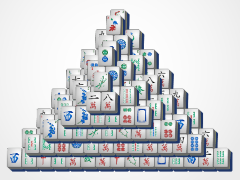 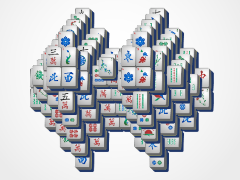 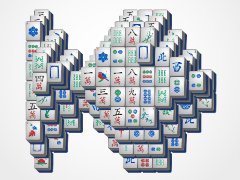 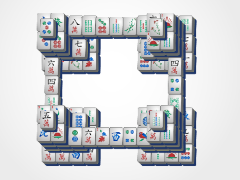 Just take it slow and you'll be moving on to more complicated mahjong layouts in no time!